Walk to Morro Strand State Beach and Morro Rock State Preserve from the Morro Bay Beach Inn. 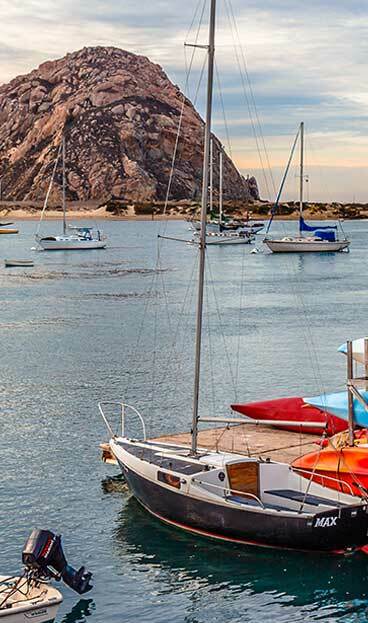 Area points of interest close to this Morro Bay, CA hotel include: Hearst Castle, Mission Plaza, Morro Bay State Park, California Polytechnic State University and Cuesta College. Tee off at the Black Hills Golf Course or tour the many local wineries that are close by. Nearby restaurants include the Hungry Fisherman located adjacent to the hotel. 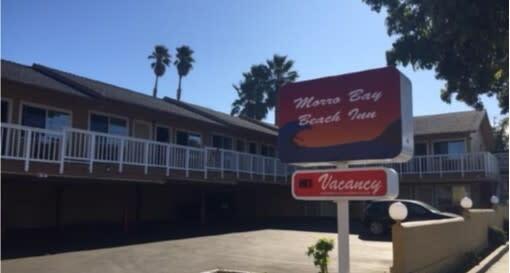 Amenities provided at the Inn include: free wireless high-speed Internet access, free local calls, guest laundry services, and copy and fax services. Guest rooms are equipped with refrigerators, hair dryers, coffee makers and cable television with HBO. Handicap accessible and non-smoking rooms are also available. Ask about our bay view rooms. This Inn cares about the environment and has taken active steps to support green hotel practices. 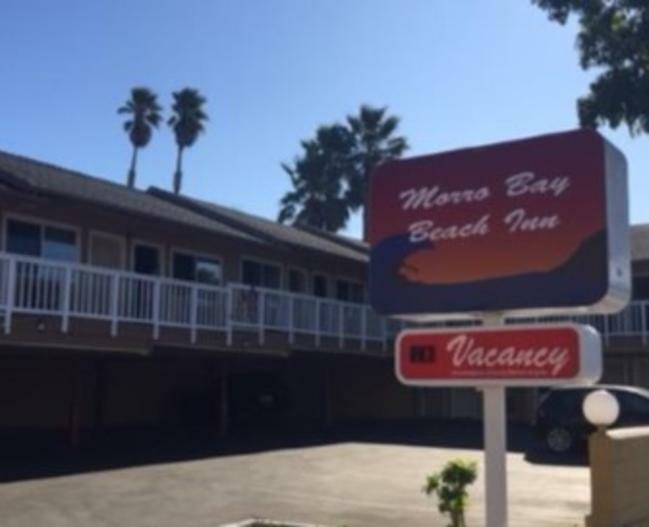 Whether traveling for business or pleasure, the Morro Bay Beach Inn is easy to find, easy to book and easy on your wallet – so you can focus on the important reasons why you are in Morro Bay.